Summer is on its way, so we know what that means, time to go home and relax for a few months. With this happening, you know there are many things that will accompany your journey home, clothes mostly. Now regarding this, there are many things that you may not want to bring home with you or do not have the room to do so. This calls for you friendly local storage facility, where you can have these objects safe and secure until your return. 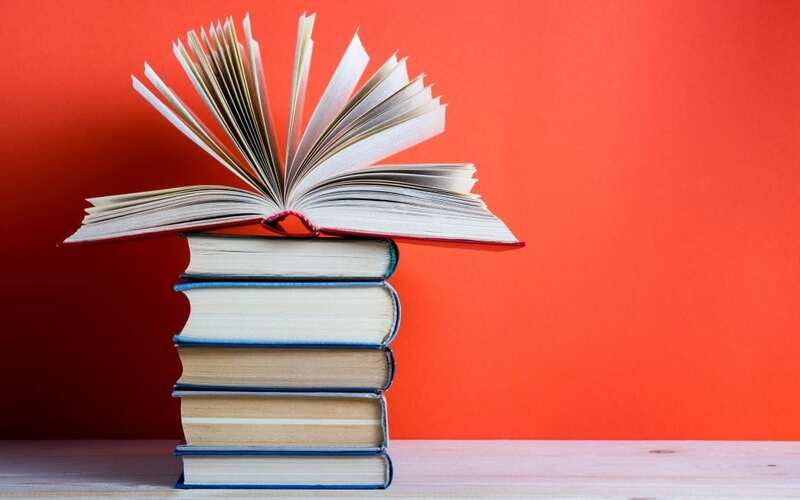 That being said, there may be some things that you may need to take some special precautions before moving them into your unit, namely your textbooks. Climate-Controlled Environment- The area they are being stored in should be climate controlled. This is incredibly important, as the atmosphere it is stored in can cause damage to the paper of the book. If it is too hot or humid, it can lead to mold damaging the book. Secure Locations– Make sure your unit is safe and secure. Though most consider a secure location to represent potential human break-ins, you will want this to extend to the pest variety. The book covers would be something a rat would like to gnaw on, and the glue interior of the spine and the book’s paper are tasty treats to cockroaches and other six-legged pests. Make sure the units are secure from all intruders. 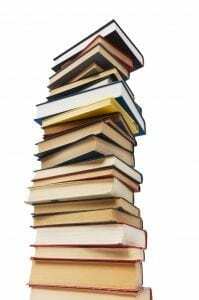 Prepping the Books– Make sure the books are clean and dirt free. You can then add to the protection of these books by wrapping them in cloth and storing them plastic storage boxes.